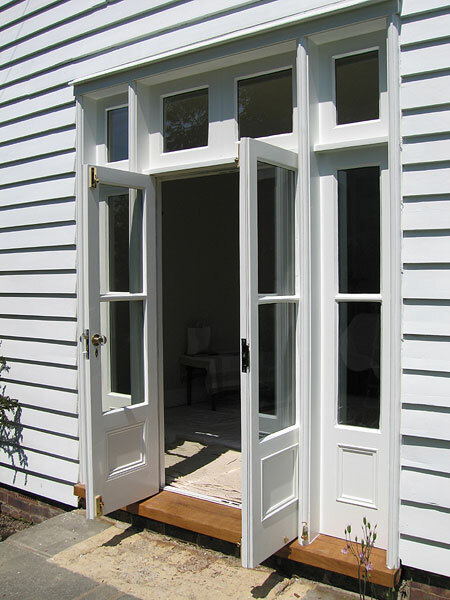 External doors form part of a building’s character. 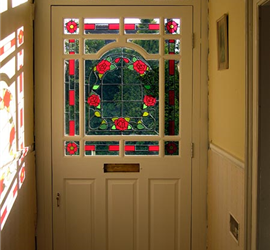 Their style denotes a particular period and the tastes of its owner. 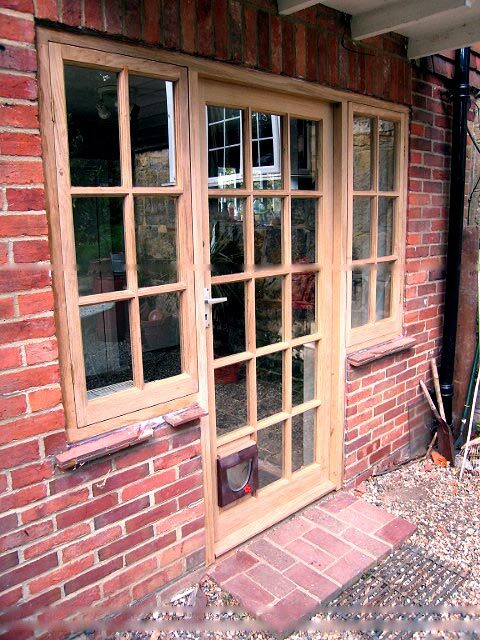 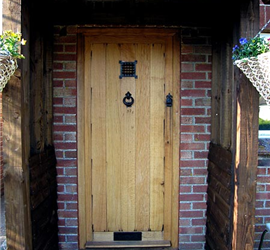 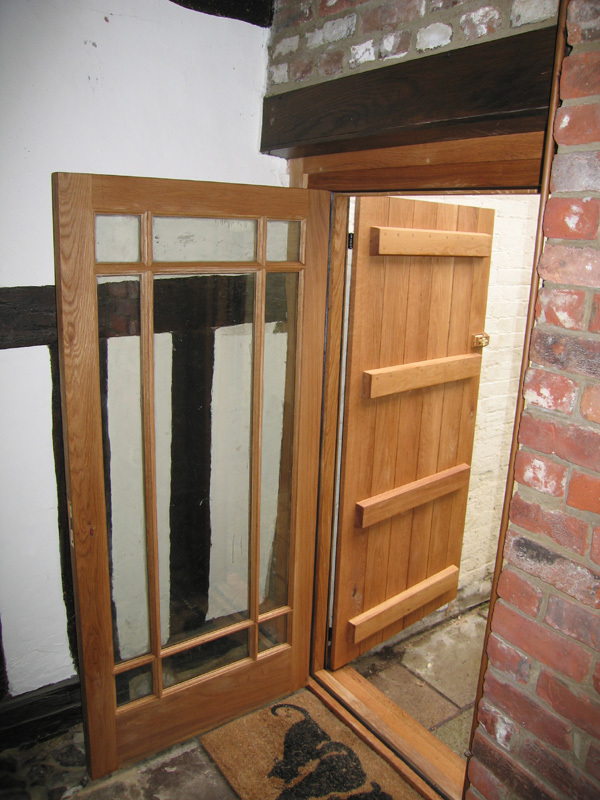 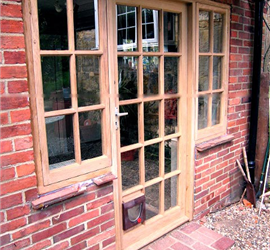 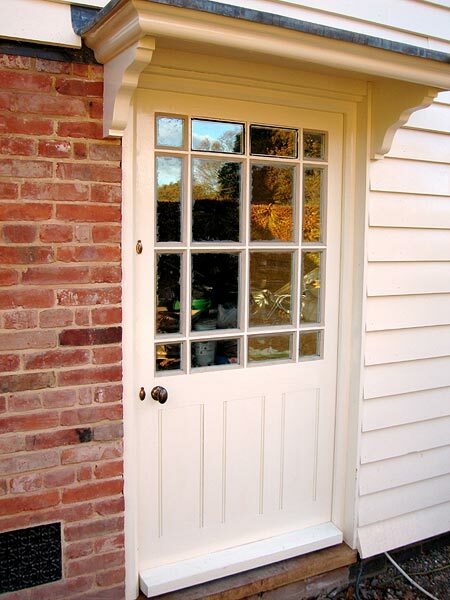 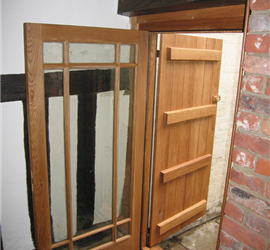 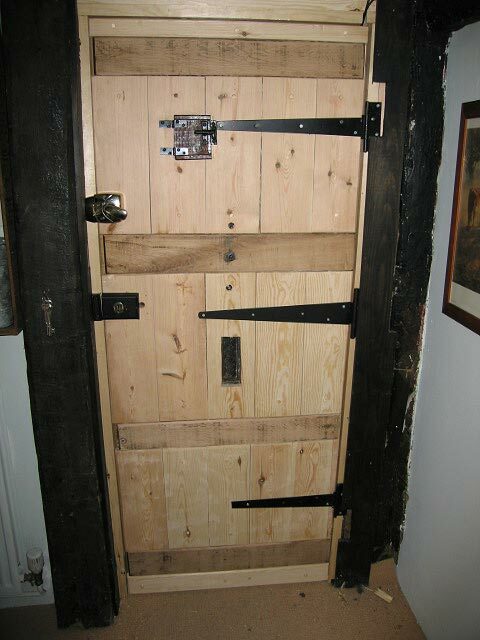 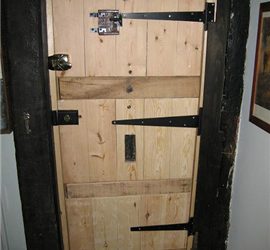 Artisan doors are designed and made to the customer’s requirements taking into account the age of the dwelling, be it Medieval, Victorian, Georgian, Edwardian or modern. 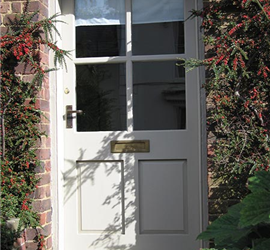 For listed properties exact replicas can be made to ensure a continued authenticity that enhances the charm of the house. 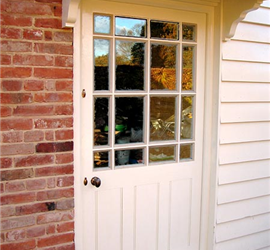 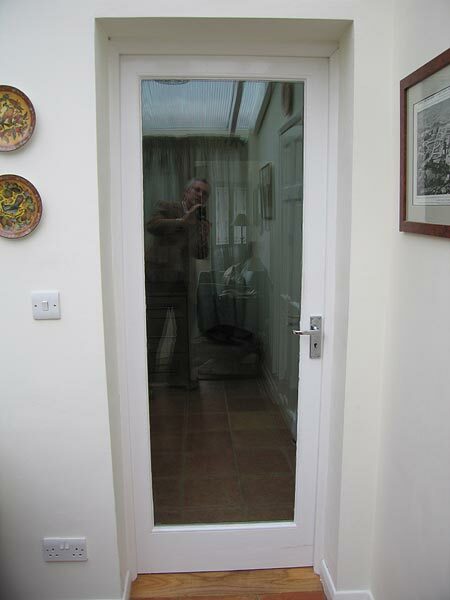 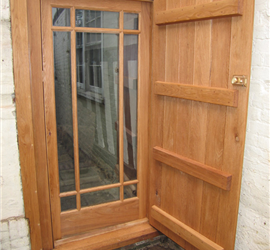 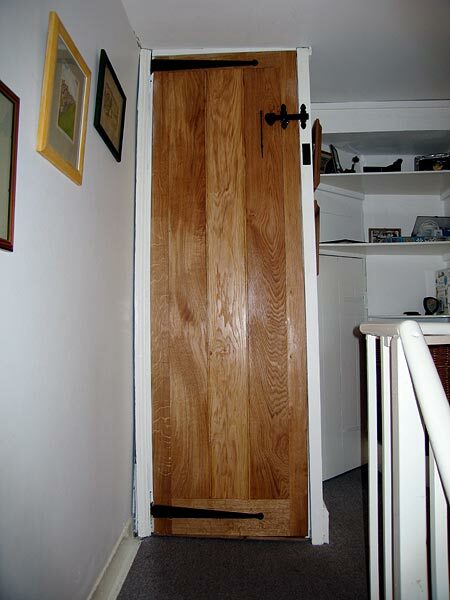 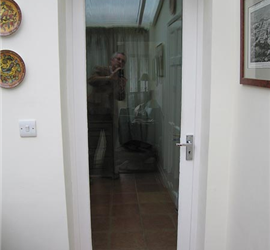 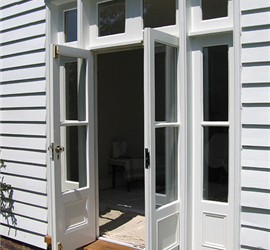 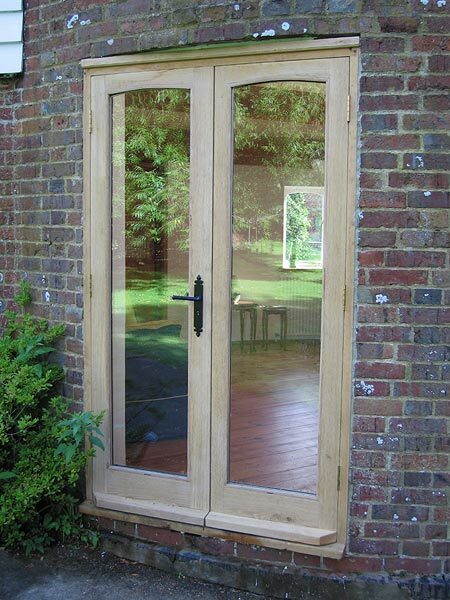 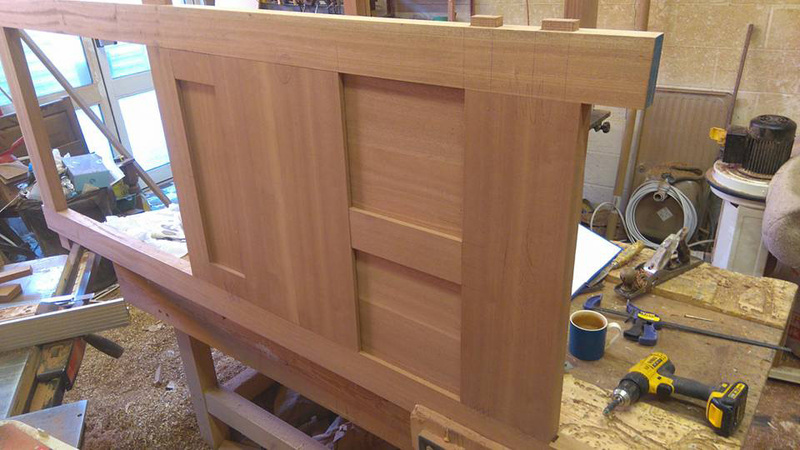 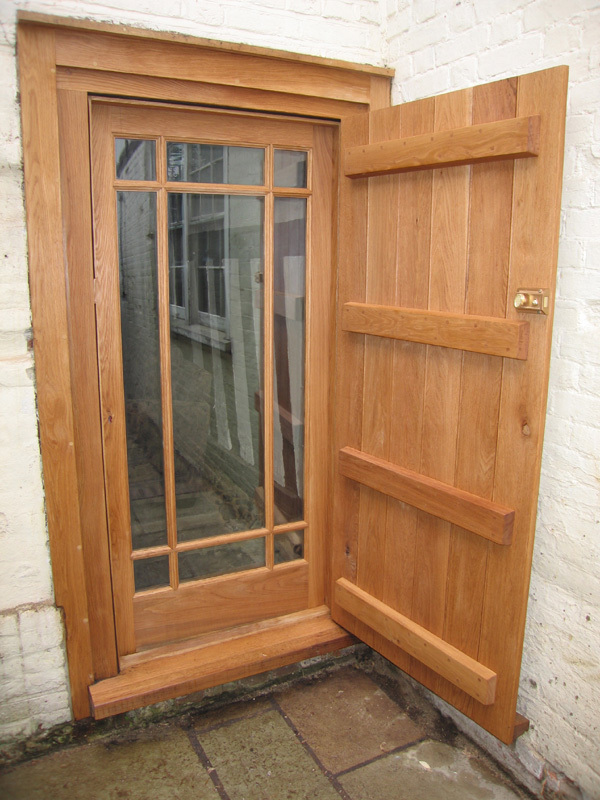 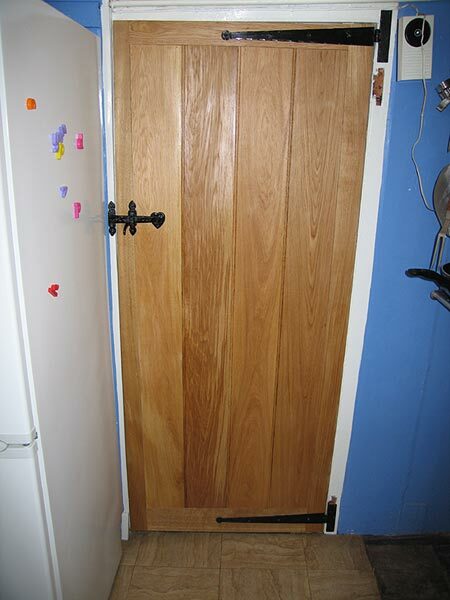 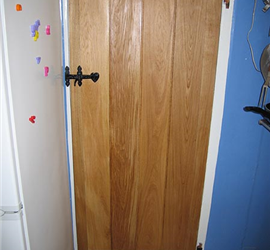 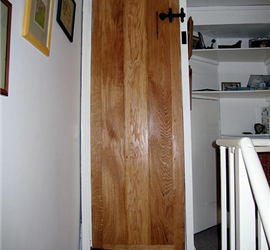 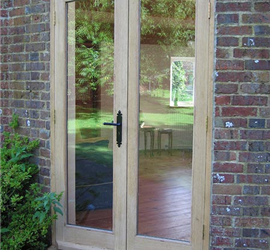 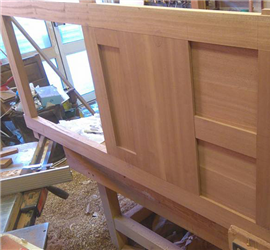 Internal doors give the home character and we can make doors to suit all styles and requirements. 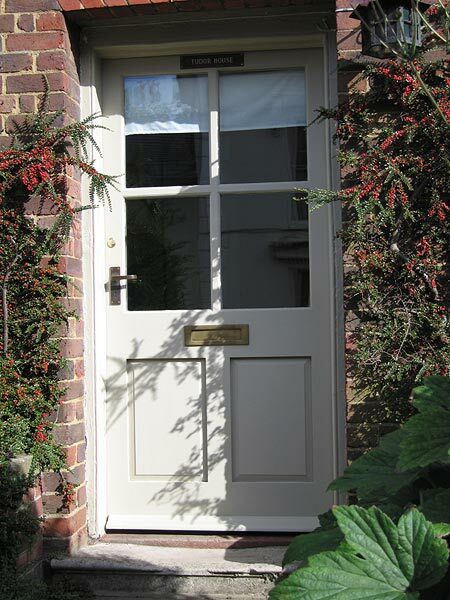 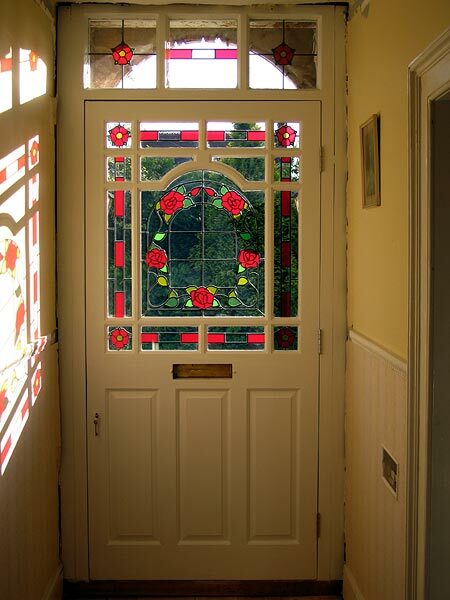 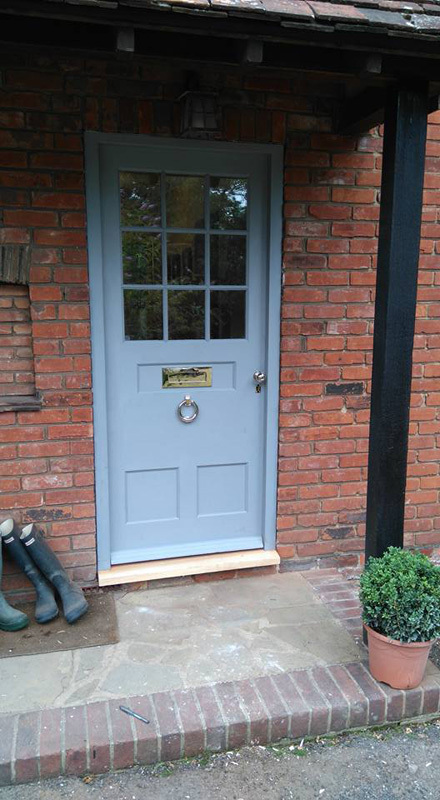 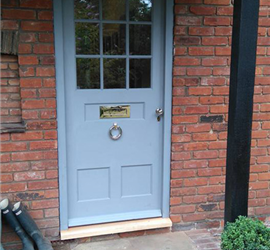 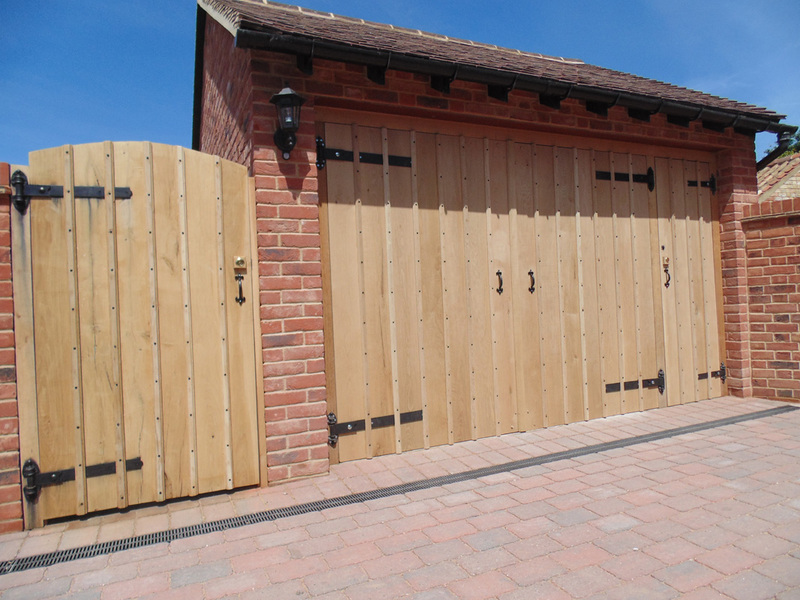 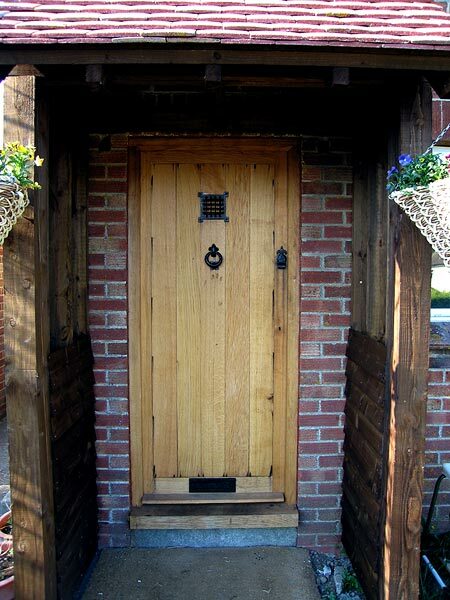 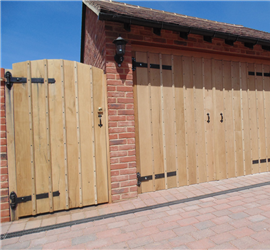 "I am delighted with the fit and build quality of my front door, and above all the look of it, which has elicited many admiring comments since it was installed."